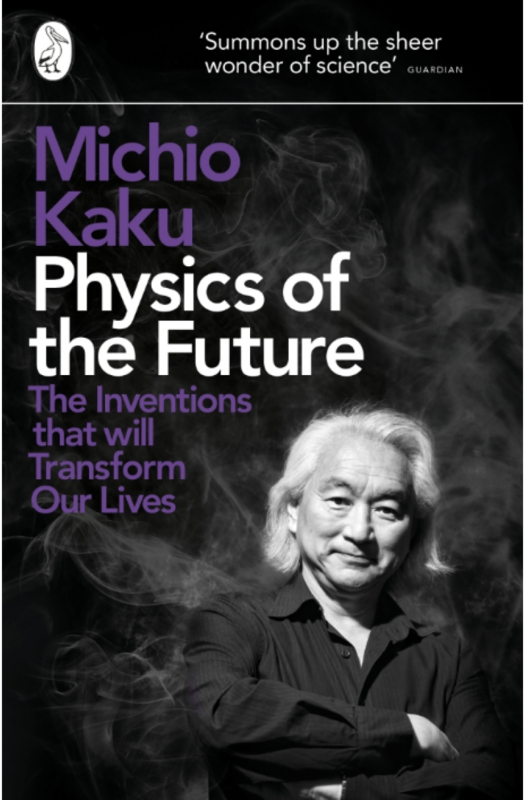 Michio Kaku's Physics of the Future: The Inventions that will Transform our Lives is a hypothetical journey through the next 100 years of scientific innovation, as told by the scientists who are making it happen. We all wish we could predict the future, but most of us don't know enough about the science that makes it possible. That's why Michio Kaku decided to talk to the people who really know - the visionaries who are already inventing the future in their labs. Based on interviews with over three hundred of the world's top scientists, Kaku gives us an insider's perspective on the revolutionary advances that mean we'll soon be able to take an elevator into space, access the internet via our contact lenses, scan our DNA for signs of disease and even change the shape of objects - and all still within the laws of known physics. This isn't just the shape of things to come - as Kaku shows, it's already happening.